Back in 2011 I stumbled across this product. NUNAAT was a new company to the US at the time and they had came out with a Brazilian keratin line. This was long before they came out with their current highly promoted “Ultra Keratin Touch Kit” at home keratin treatment. 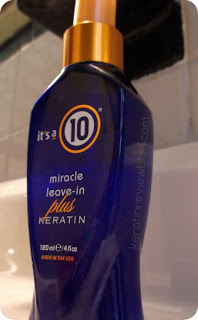 The product that had captured my attention the most was the liquid keratin spray as it claimed to “effectively penetrate hair structure, realigning it and reducing hair volume”. 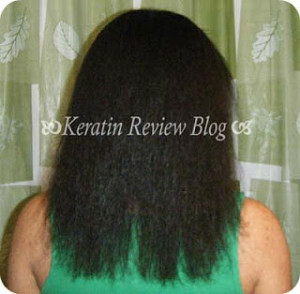 The new green keratin ingredient sounded great and the product was formaldehyde free. The cincher was that it was about 7 bucks for 10 fl oz which was a steal! I just had to try it out! I bought the professional formula thinking it was more potent but I later found out that it had the same ingredients as the at home version which was sold in a different bottle. They were both pretty hard to come by at the time because Nunaat was not yet being sold in most beauty supplies and drugstores as it is today. I had to get mine online. Ingredients: Aqua(Water), Hydrolyzed Soy Protein/Hydrolyzed Corn Protein/Hydrolyzed Wheat Protein, Sodium PCA/Sodium Lactate/Arginine/Aspartic Acid, PCA/Glycine/Alanine/Serine/Valine/Proline/Theonine/Isoeucine/Histidine/Phenylalanine/Aqua(Water), Polyquaternium-10, PEG-40 Hydrogenated Castor Oil, Hydroxypropyl Guar, Parfum(Fragrance[Benzyl Benzoate, Butylphenyl Methylpropional, Benzyl Salicylate, Coumarin]), PEG-12 Dimethicone, Citric Acid, Methylisothiazolinone. I washed my hair and sprayed in the formula. It was very easy to apply! The only down side was that it has an odd smell. It smelled “chemically” with notes of dollar store men’s cologne. In fact I think the cheap cologne smells better! I blow dried and flat ironed as usual. Here are my results. Well ….it was pretty straight. But it left a weird texture in my hair I wasn’t used to. 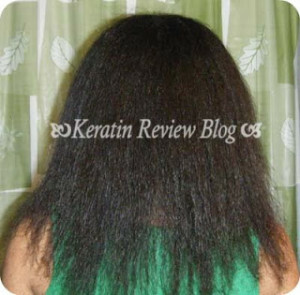 It definitely didn’t have the smoothness that other keratin treatments have given me. The good part was that my hair felt light, airy and had nice movement. On the other hand, it felt dry and wiry which I didn’t like. As far as reducing volume, it didn’t even pass the humidity test. My hair was a frazzled mess shortly after. I ended up wearing my hair up while I had it in my hair. 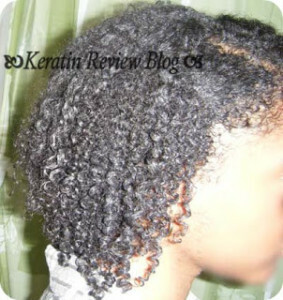 After a week I washed it out excited to see some type of curl reduction. I was a little disappointed because there wasn’t any at all! 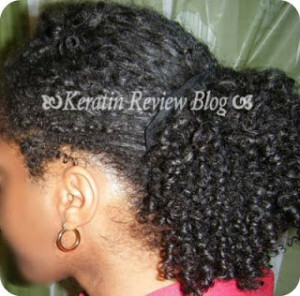 my hair did seem a little less frizzy when curly but it wasn’t enough for me to sport the curls on a regular basis. Overall I did not like this product. Now I wasn’t expecting miracles, but I hoped it would had at least given better straightening results. 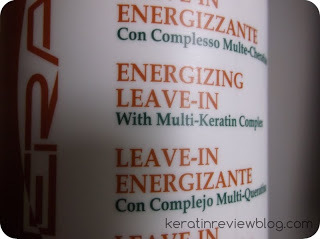 I previously wanted to try out a few more products from the Brazilian keratin line but I found out the other products smell just like this one! *gag* I can’t bring myself to buy more products that I know smell like this even if they are 3 for $10! 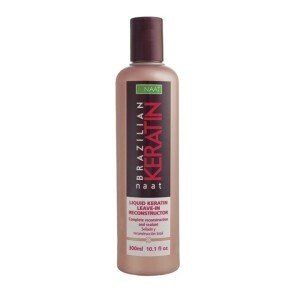 Have you tried this product or any others from the Nunaat Brazilian keratin line? What are your thoughts?